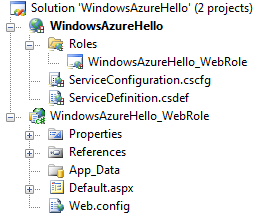 Code Inside Blog | HowTo: First steps with the Windows Azure CTP and the first "HelloWorld"
HowTo: First steps with the Windows Azure CTP and the first "HelloWorld"
In my last blogpost I talked about different cloud computing providers, like Google, Amazon and Microsoft. 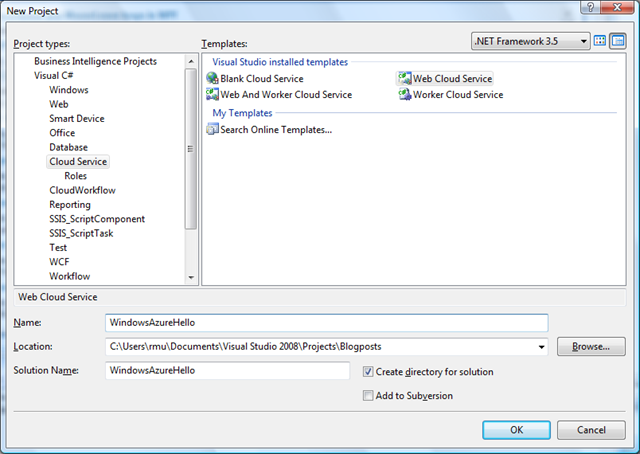 Today I want to describe Windows Azure more and show you how to use the Windows Azure CTP and how to publish a "Hello World" app in the "cloud". 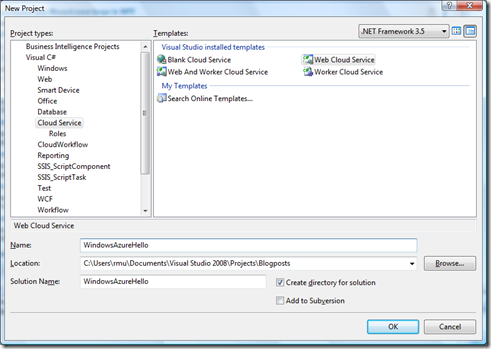 Azure offers basic functionality, like resource sharing, monitoring and so on. 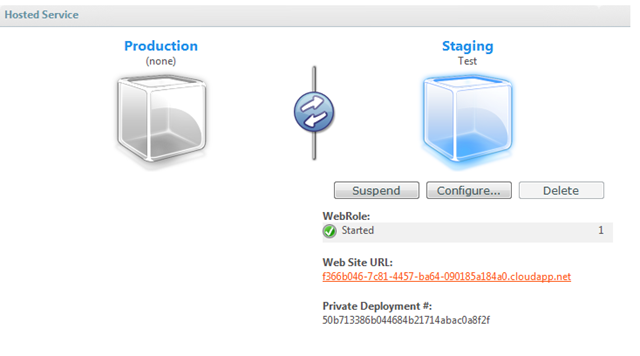 You can host Web- or- Worker-Processes on it or use it as blob or table storage. 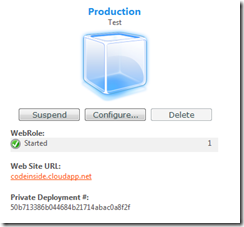 Everything on Azure can be accessed via REST interfaces. 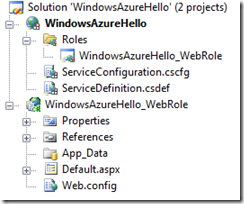 Now have a look at the real Azure system. 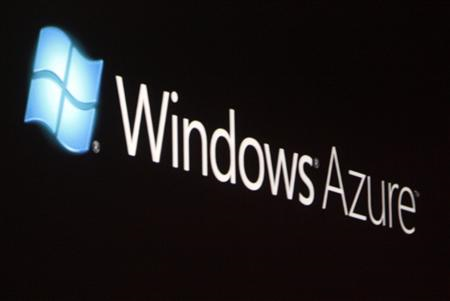 The whole Azure thing is currently only a CTP, but should be released at the end of the year. 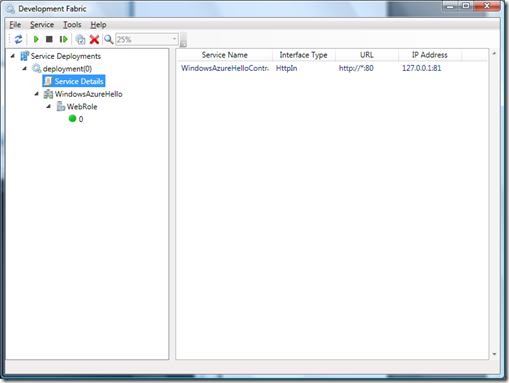 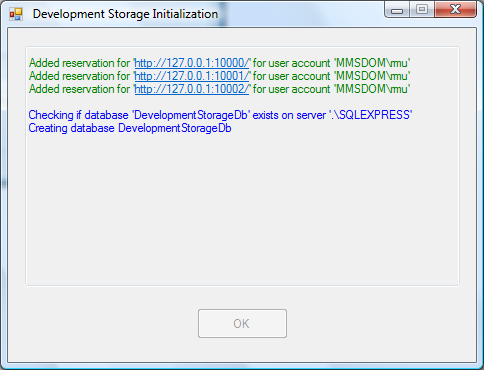 You can find the SDKs on the Windows Azure website (www.azure.com) and download it without having an access key. 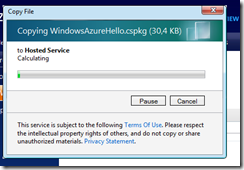 You need the access key to upload projects to Azure. 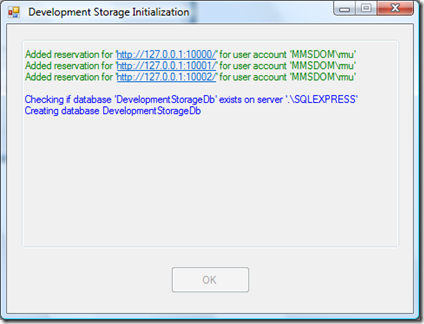 Register on MS Connect to get an access key. 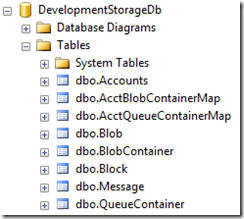 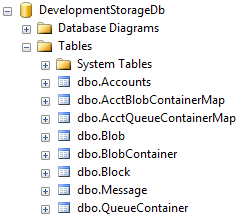 All services (SQL Data, .NET Services...) needs a specific code. 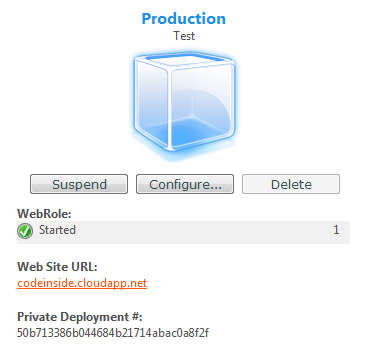 Contains configs for the "Cloud"
Step 3: First steps with the cloud-debugging environment / "Development Fabric"
"Production" is your live app and "Staging" is just to test your app. 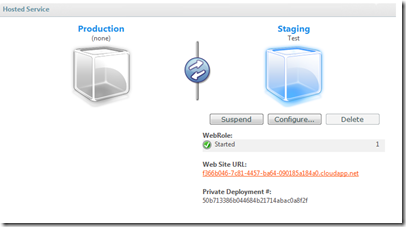 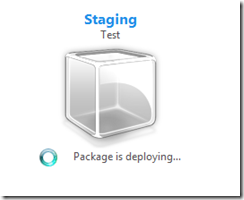 At first you have to deploy your app on the "Staging" environment. 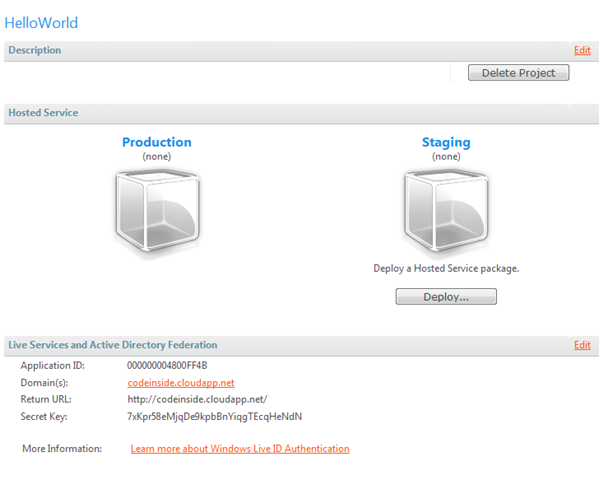 Select the two files, which we created in step 5 and upload it. 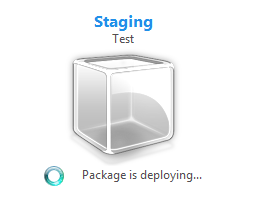 After the upload processs is finished, the package will be deployed to the staging environment. 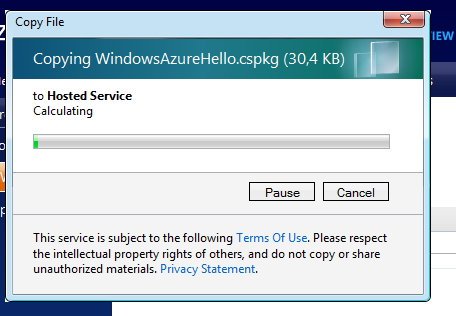 Step 8: Move it to "Production"
The Visual Studio tools are great and I´m really interested in the future of Azure (and the pricing ;) ). 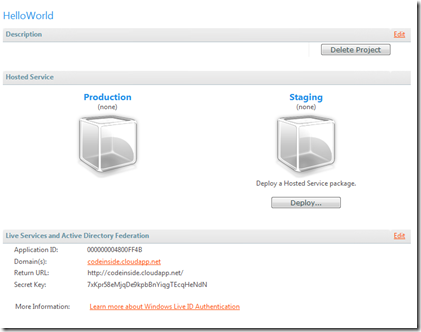 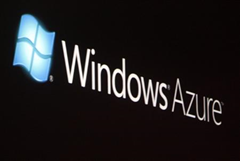 You can now play with Windows Azure and don´t need to relearn everything from the ground. 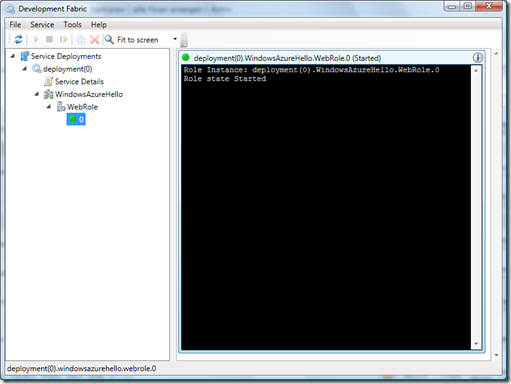 But, of course, you have to be careful with session handling, because your application can run on many different maschines and each request goes to another maschine.